It seems like a great business to get into. Buy a nice property, fix it up a little, rent it out, and let the cash roll in, right? 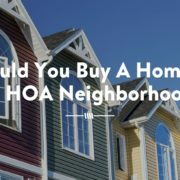 Well… lots of people get into real estate thinking it’s a simple and quick way to make money. However, they soon find that like any other business, there are downsides as well, and the return often pays off in the long- not the short-run. One easy thing you can do, though, is hire a reputable Dallas rental management company, like Specialized Property Management. 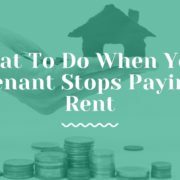 Here’s just a few of the things you might not think about right when managing your own rental property. Your marketing strategy can make or break your rental-property success. Dallas rental management companies have an advantage over owner-managed properties when it comes to advertising power. 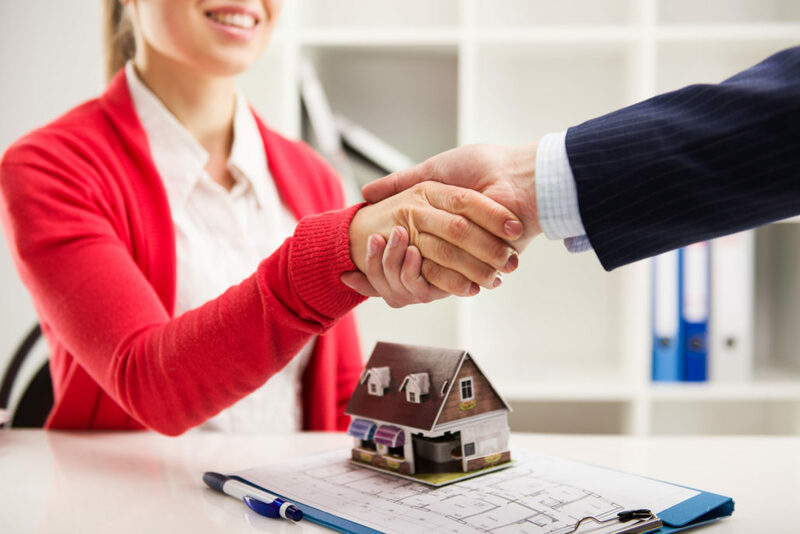 Here at Specialized, we have the resources available to get your property listed on multiple major real estate listings as well as our own available property list. 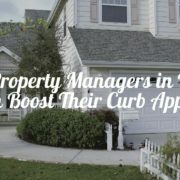 Vacancies are the number one cost in Dallas real estate management, but we have a proven method for reducing vacancy days and making your rental property profitable. We will go through your home with you to get it ‘rent ready’ to ensure it won’t be vacant for long. It’s not easy navigating the laws surrounding Dallas real estate management while properly pre-screening potential tenants. Specialized Property Management has it down, however. We will perform tenant background and credit checks as well as other applicable checks into your prospective tenants to legally make sure they’re going to be a good fit rather than a high risk. Specialized will also handle leases, rent collection, and tenant calls for maintenance 24/7. Lastly, Dallas rental management has never been easier with both our tenant and owner portal, allowing you to access up to date information about your home anytime and from anywhere. 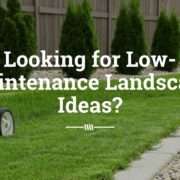 Maintenance can be a big issue for owners and tenants alike. With our customer service open 24/7, tenants can call any time to report an issue. That way, you save time while we keep your tenants happy and catch small issues before they turn into larger ones. Our partnerships with national brands will also help keep your repair costs low and satisfaction high. Dallas rental management companies also know that a key to keeping up on maintenance is regularly scheduled walkthroughs and checks. We can help you set those up and even perform them for you. 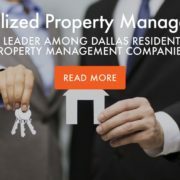 If you’re thinking of getting into Dallas real estate management, think of Specialized Property Management. With nearly 30-years of experience, we have the proven methods and resources to help make your venture a successful one. Don’t hesitate, call Specialized today and see what we can do for you! A Shifting Market: From Flipping to Families What can Specialized Property Management do for You?